Xpatulator.com's Cost of Living Rankings always highlight the most expensive cities to live in as an expat, but what about the cheaper cities, the ones that will curl your toes, that are less costly, more interesting and offer great opportunities. Read more about four of the most overlooked cities where the cost of living is relatively low. China’s two largest cities - Shanghai and Beijing have been steadily climbing up the global cost of living rankings. Shanghai breaking into the top twenty in 17th position, according to Xpatulator.com’s 2014 Q1 report. Beijing coming in at 28th spot. Why? Rising housing costs have made the biggest jump while everything from transportation to groceries has also been climbing. However it is the little known Dalian that has a long history of foreign workers. 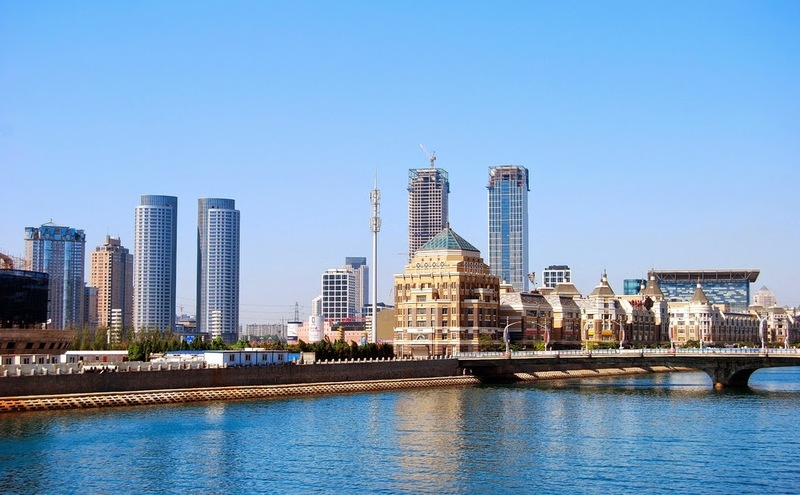 Dalian ranks 227th in the cost of living rankings of 780 locations. Compared to Shanghai, a luxury 3-bedroom suburban apartment will cost roughly half at $1271 USD per month in Dalian compared to $2371 in Shanghai. Taxi fares are also around 20% cheaper. In 2006 China Daily News ranked Dalian as China’s most livable city. For western workers, companies like Dell and Intel both have manufacturing and administrative offices here. 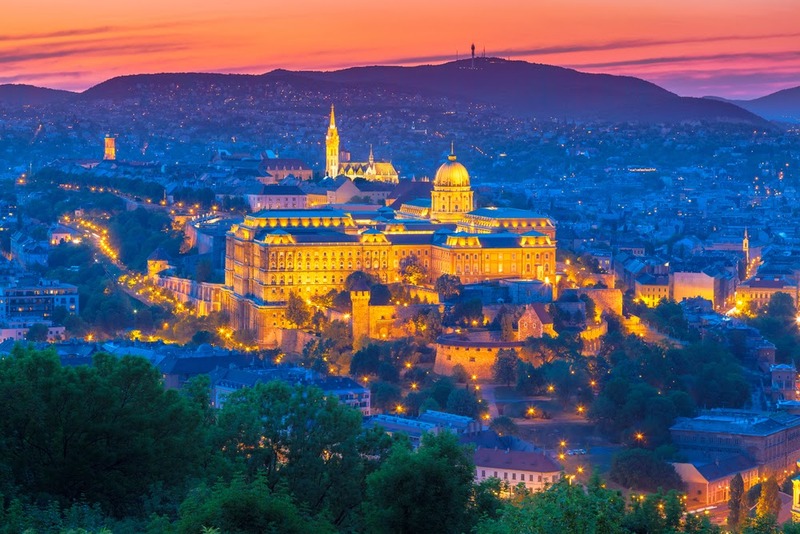 Capital cities in Europe such as Stockholm, Paris and Oslo were near the top of the rankings, Budapest, the capital of Hungary, is the bargain city to be looking at. Budapest placed 536th out of the over 700 cities. In a pub in Budapest you can expect to pay the equivalent of 89 U.S. pennies for a half liter bottle of domestic beer, while a local brew in Geneva, runs up to $2.54, nearly three times more. A four star hotel in Budapest averages $204 USD a night while in Geneva, expect to pay around $540. The purchasing power parity (PPP) of the average Budapest wage earner is 147% of the average for the European Union as a whole. With nearly 400,000 companies operating in the city there are excellent opportunities in virtually every industry. This former colony has become a major international center. 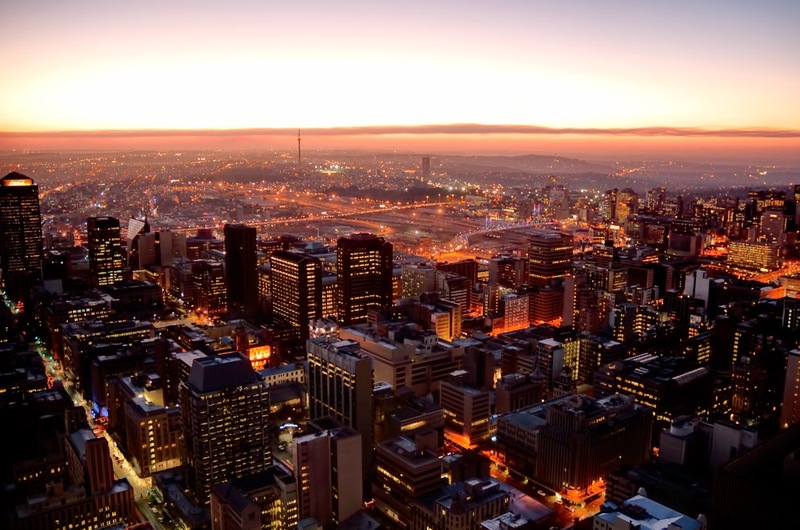 As the home of the South African Parliament, it also ranks as the manufacturing and business center for the southern part of the country. Almost every major international company has their manufacturing and operations headquartered here, including Johnson & Johnson, Levis Strauss and Adidas. Despite its position as a global city, Cape Town ranks 550th on the Xpatulator.com global cost of living. Comparing costs it’s not hard to see why Cape Town is attracting attention among foreign workers. A Big Mac, can cost the equivalent of $4.18 USD, while the cost of private schooling - yearly tuition at an international school in Cape Town averages $8,320. Cape Town is also actively promoting itself as a destination for foreign workers in key professions where it sees a skills gap. While unemployment in rural areas of South Africa is as high as 70% due to a large number of unskilled workers; teachers, engineers, medical and IT workers are in high demand and are eligible for special work permits through the S.A. Department of Home Affairs. Calgary is the booming center for Canada’s oil and natural gas industry, and it’s fastest growing economy. As the corporate headquarters for virtually every company involved in developing the Alberta tar sands, as well as renewed production from what is known in the industry as non-traditional drilling, Calgary is a bastion of stability in the global world of big oil. Many expats are moving to this city from other places such as the volatile Caracas. As the 87th most expensive city on Xpatulator.com’s latest report, Calgary is not cheap. When you consider however that the top 3 most expensive cities in the World are centers for oil and gas, Calgary becomes an attractive option. Canadian news agency, the Globe and Mail has reported that workers have been moving to Calgary “en mass” from the troubled oil fields of Caracas, Venezuela. Caracas ranks #2 and Luanda, Angola ranks #1 among the World’s most expensive cities. 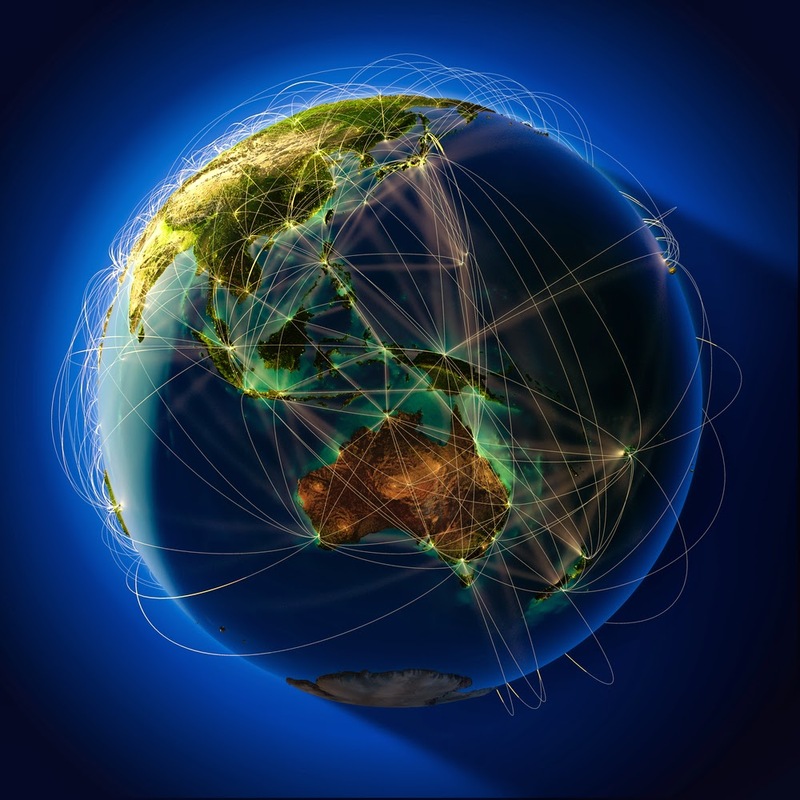 In a global economy, international experience is a huge boost to personal marketability. 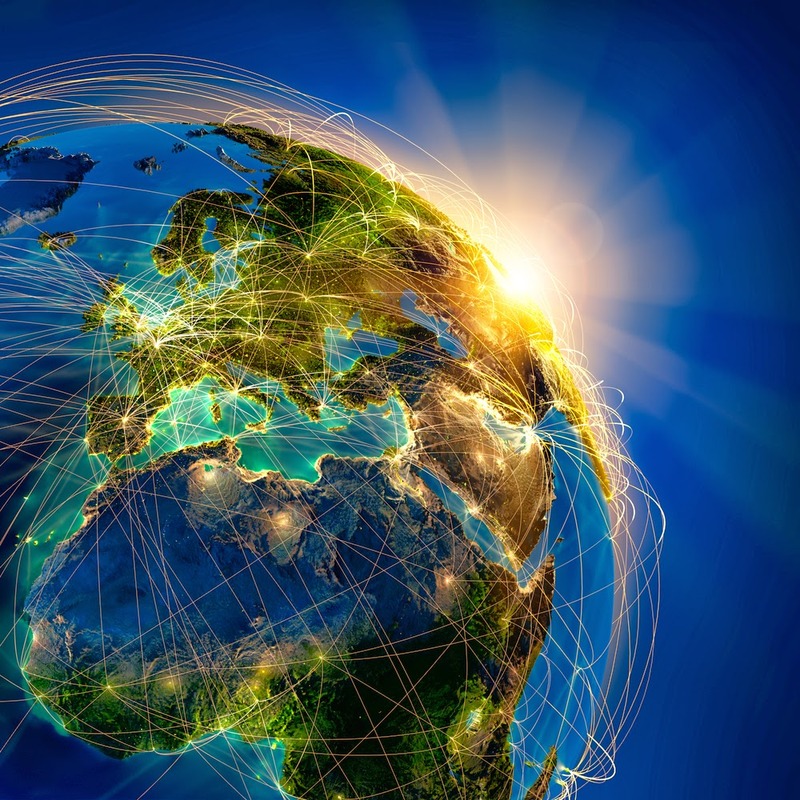 As markets and businesses spill across borders and around the globe, the demand for skilled workers with international business experience and cultural sensitivity is growing. 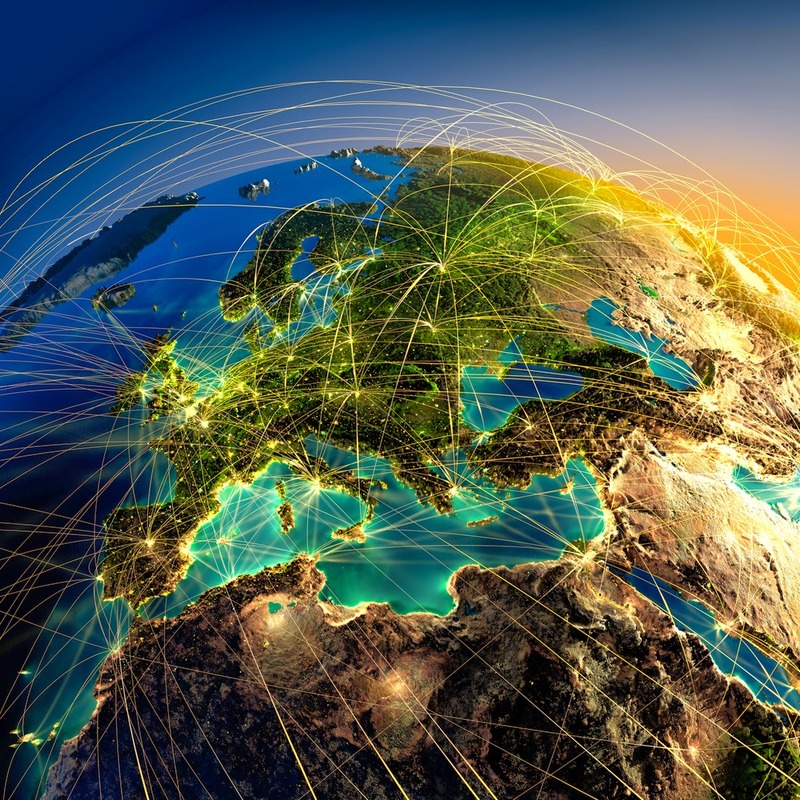 For experienced expat workers in many key positions there is also the prospect of an exceptionally high standard of living. The new global cost of living rankings released by Xpatulator.com reveal that costs have risen sharply in many of the most popular destinations for expat workers, but there are still low cost cities with great opportunities. 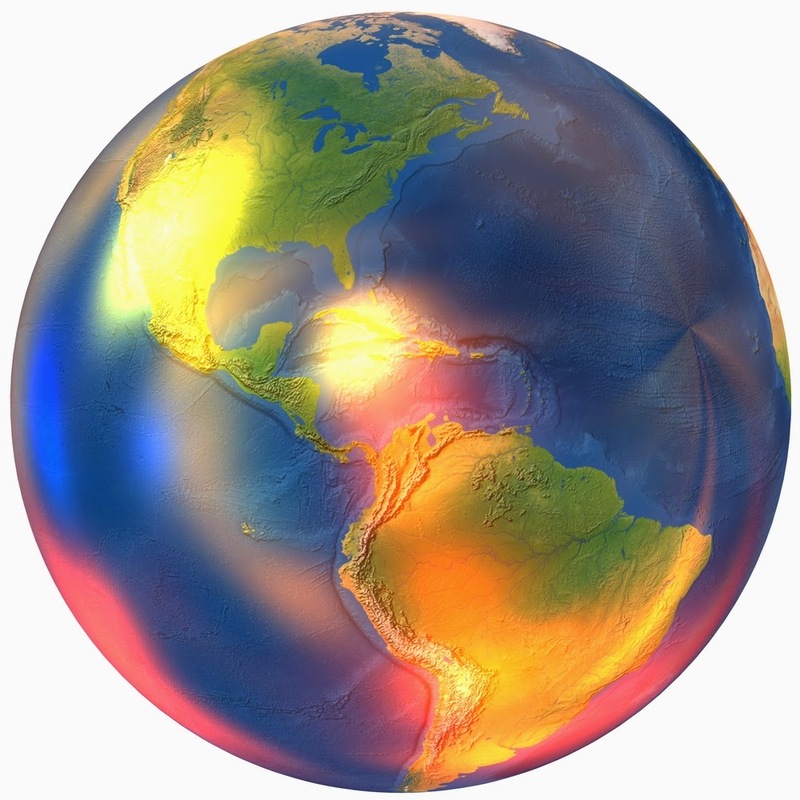 If you are considering an overseas assignment you can access detailed cost of living ranking information on any one of 780 different locations through Xpatulator.com. 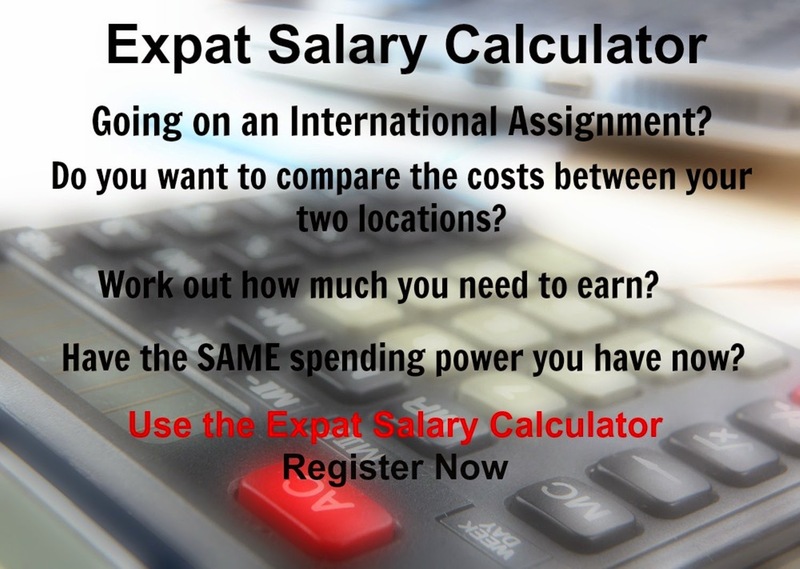 Their online calculators also help you estimate the salary and benefits you will need to maintain the same purchasing power and standard of living on an overseas assignment. Caracas, Venezuela is the most expensive city to live in as an expat in the Americas. According to Xpatulator.com's cost of living data collected for the April 2014 quarter, Caracas has dropped from being the most expensive expat city in the world to the second most expensive but it still tops the Americas list for foreign workers. The ongoing rampant inflation, shortages and tight government controls on foreign exchange have continued to ensure that this South American city remains at the top of the rankings, keeping it ahead of Manhattan. Manhattan which is the second most expensive city in this region, in contrast has well stocked boutiques, while shops in Caracas are suffering from shortages with long lines and bare shelves. As the world's fifth largest exporter of oil, Venezuela was once a top destination for skilled foreign oil and gas works, this is being eroded by the strict government regulations that limit hiring and compensation for foreign workers and by the high cost of living. The government price controls and official exchange rate of 6.3 Bolivers to the US Dollar have created a black market where products from cooking oil to rice is diverted to the Colombian border, creating prices that are 10 - 12 times higher. 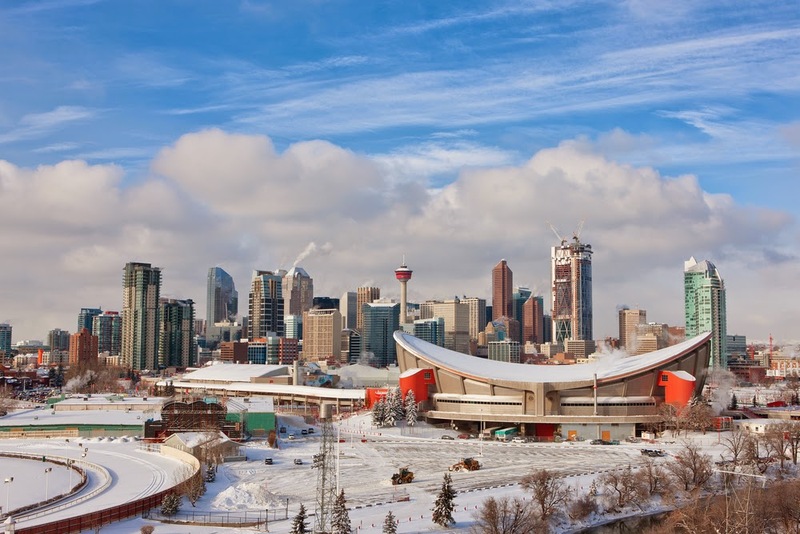 Canada is seeing an influx of skilled expat workers coming from this area, with a booming oil and gas industry growing in Calgary, which moved up the list from 101st to 87th most expensive city to live in the region as an expat. For the full ranking list for The Americas go here. Qatar once again tops the list of the Middle East's most expensive cities in the latest World rankings published by Xpatulator.com. Although it ranks first in this region, Doha's overall ranking is 89th in the World, making its cost of living comparable with cities like Manchester, United Kingdom and Calgary in Canada. The most expensive cities on the list were three other oil producing centers. Luanda, Angola ranked as the most expensive city for expat workers while Caracas, Venezuela and Oslo, Norway ranked 2nd and 3rd. Compensation rates for upper-middle managers working in Doha are among the highest in the World and across the entire region, skilled expat workers enjoy generous benefits such as housing, transportation, education allowances and often companies include a trip home for the family on a yearly basis. Even though young Qatari nationals are encouraged by the government to study and enter the workforce, the reliance on expat workers continues. Top international talent will continue their influx into Qatar and its neighbors due to the generous compensation packages and relatively low cost of living. N’Djamena is the capital of one of the poorest countries in the World and is the second most expensive expat destination in the region and 19th most expensive worldwide. The April quarterly update from Xpatulator.com show both N’Djamena and Shanghai, China reached the top 20 for the first time. While Shanghai has experienced double-digit economic growth in the last 21 years, a metropolis of 24 million people with the world's busiest container port, the 3rd largest stock market in the world and home to China's largest industrial companies. N'Djamena in contrast suffers from an almost non-existent infrastructure, growing shortages of imported goods and regular inflows of refugees from its border with the Central African Republic. However, it has moved up the rankings as expats flow into the country to develop its oil fields. What makes both of these cities expensive for foreign workers is the increasing demand for imported goods and first world accommodation expectations. N’Djamena has moved from 181st in April 2013 to 19th in the Xpatulator.com rankings. The most expensive city in the World is Luanda, Angola, another developing oil producer on the African continent. 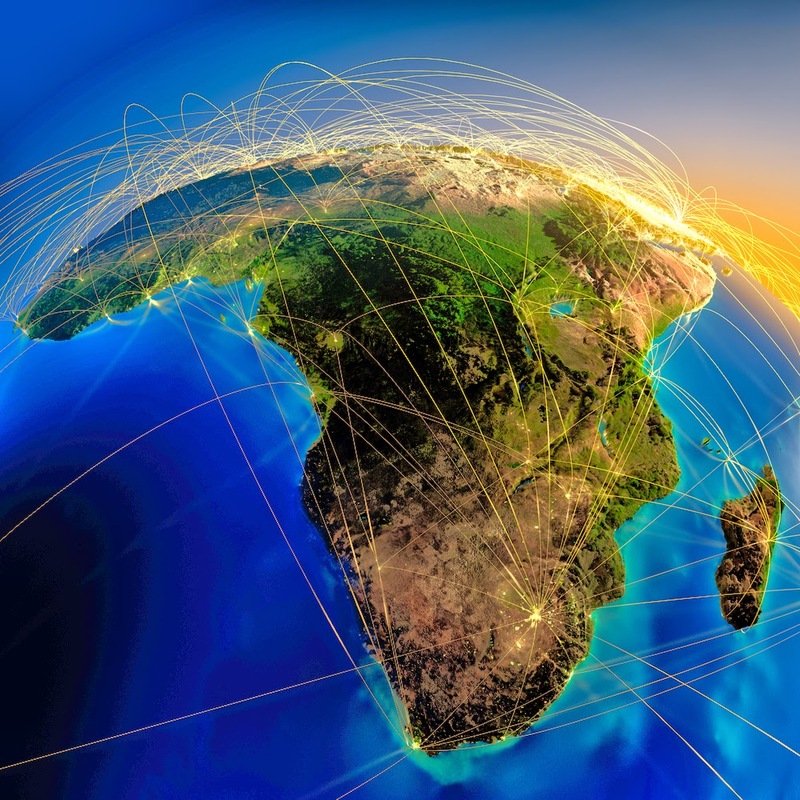 For the full list of city rankings for the African Region go here.